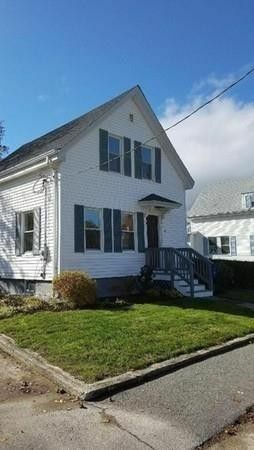 Recently renovated home with 3 bedrooms 1 bath with loft. Energy efficient Navien heating system. New roof in 2018, granite counter tops in kitchen. Moen plumbing fixtures, sinks and toilet. Plumbing and electrical updated. Tile floors, refinished hardwood oak flooring and carpet and throughout house. Interior of house completely repainted, Cat 5 cable installed throughout for high speed internet. Stainless side by side fridge, electric stove and dishwasher. City sewer, water and gas. Large back yard with 2 sheds that is enclosed on 3 sides by fencing. Located on a quiet neighborhood side street, close to RT 24 and 495. "Setting the Standards for Real Estate Sales and Service"